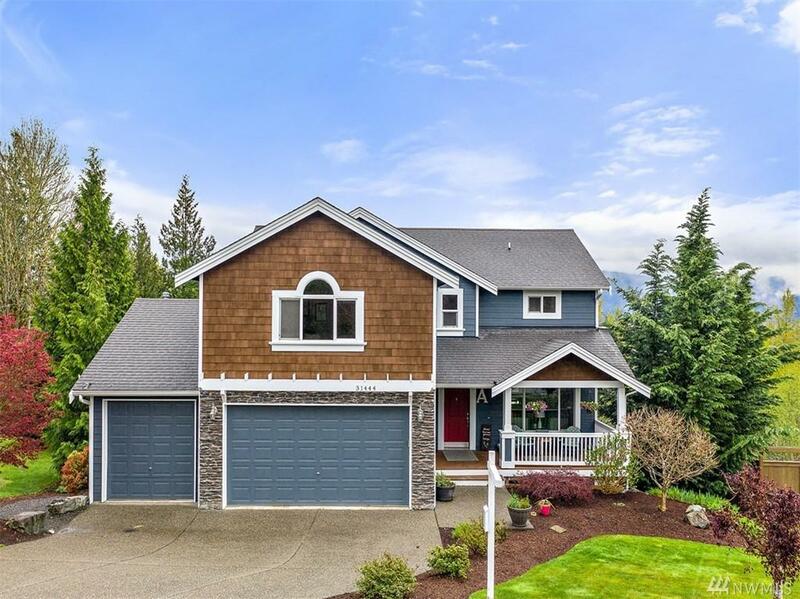 Overlooking the Skykomish River Valley is this meticulously maintained home. 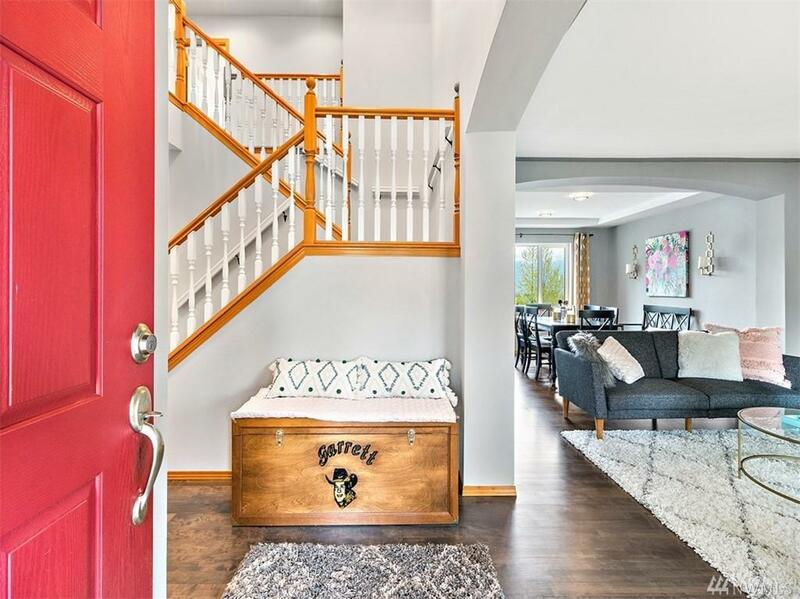 Gleaming hardwood floors throughout the main. Brand new white kitchen w gas range, quartz, farm style sink, stunning tile back-splash, bar & stainless appliances. 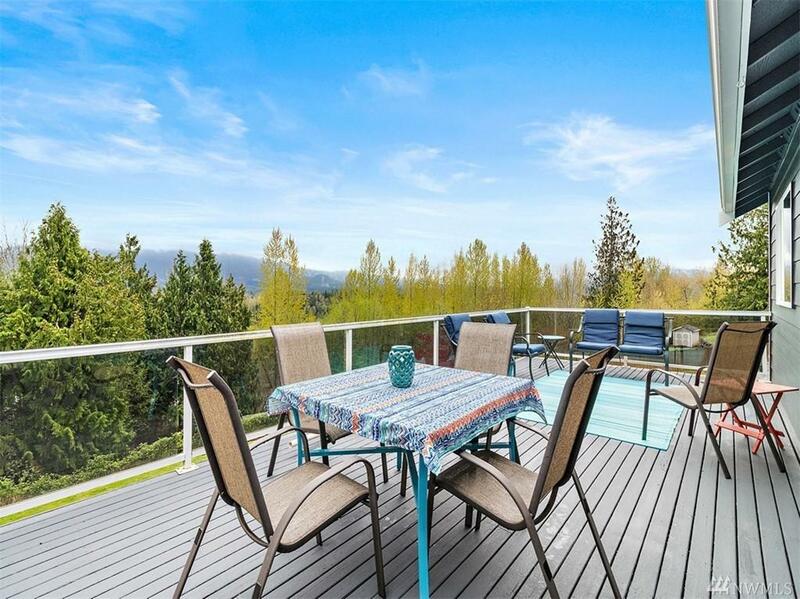 Family room w gas fireplace leads to over sized deck w expansive mountain views. Master w dual closets, on suite w dbl vanity, walk-in shower & soaking tub. 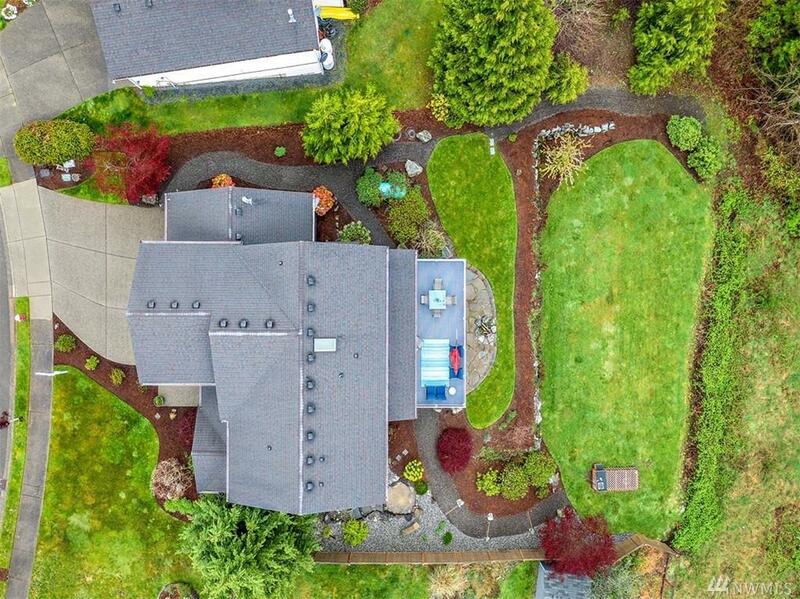 Basement w pellet stove, wet bar (MIL potential) & walk out flagstone patio w fire pit & gorgeous yard.